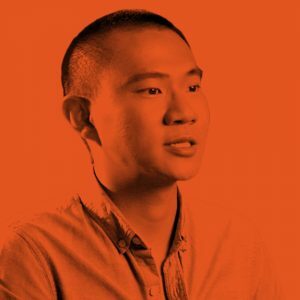 COBINHOOD CEO and Founder, Chen Tai Yuan is a 26-year-old serial entrepreneur who skipped one year of senior high school and entered NTU (National Taiwan University) as an Electrical Engineering major, and earned an Electrical Engineering master’s degree at the age of 22. At the age of 24, he founded 17 live streaming, a leading live streaming platform across Asia with more than 5M daily active users. In three months, 17 live streaming raised 10M USD. Angel investors got 20x return on investment within a year.